Looks like we might be in a time of a shift with hair. Short hair looks to be working its way back in. Top models like Karlie Kloss and Jessica Stam are now rocking short hair. 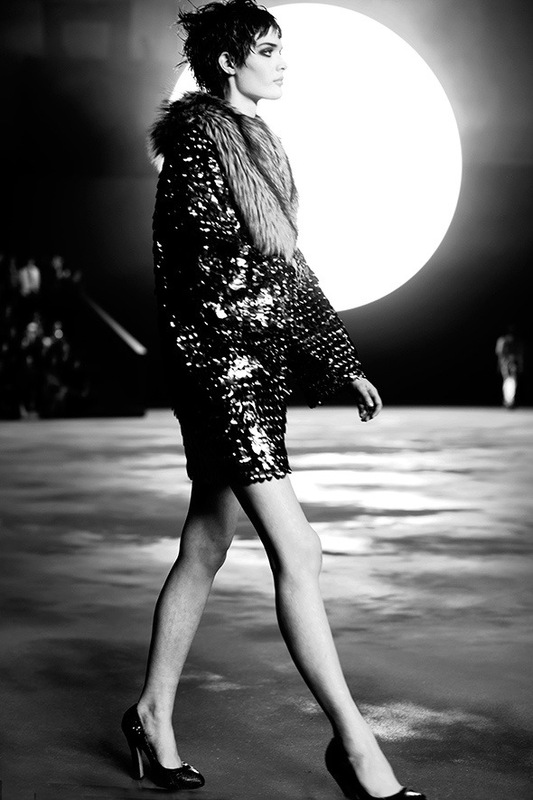 We are even seeing it on the runway, in shows like Marc Jacobs. It’s nice to see haircuts coming back in.